Australian drag star Courtney Act has been announced as one of performers competing to represent us in next year’s Eurovision Song Contest. 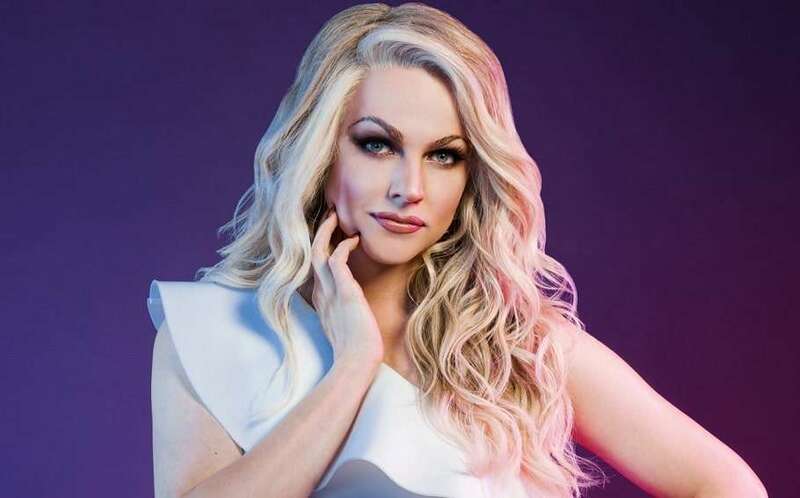 Courtney will be one of ten performers to take part in our inaugural Eurovision selection show, which will be held at the Gold Coast Convention and Exhibition Centre on February 8 and 9, hosted by Myf Warhurst and Joel Creasey. “A sweet 16 years after Australian Idol, I have the chance to show Australia how I have grown as an artist and a performer and I am so excited,” Courtney said. 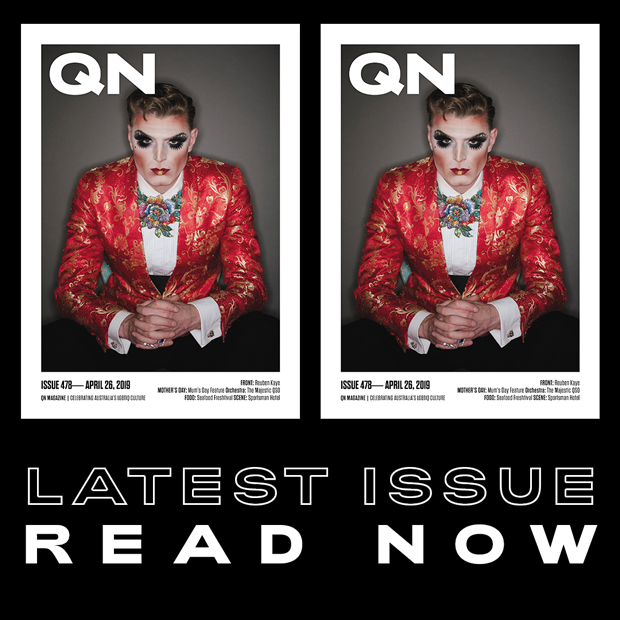 “To compete to represent Oz in Eurovision is second only to being on that stage in Tel Aviv and singing my lungs out for my country. “I’ve sat at home every year since Guy Sebastian competed in 2015 and have been so keen to be a part of it. The drag star, who competed on the first season of Australian Idol in 2003 and the sixth season of RuPaul’s Drag Race, will perform her new song “Fight For Love” at the Eurovision selection show. SBS announced on Wednesday Courtney will be competing against charismatic pop star Aydan, and 16-year-old newcomer Leea Nanos, would also be taking part. They’ll join previously-announced contenders Kate Miller-Heidke, Mark Vincent, Sheppard and Electric Fields as they battle it out to represent Australia in next year’s Eurovision in Tel Aviv, Israel. Fans will be able to vote for their favorite during the Eurovision: Australia Decides event, ahead of the 64th annual Eurovision Song Contest taking place in Israel next May. Israeli singer Netta won earlier this year with her song “Toy” and Eurovision 2019 will mark Australia’s fifth appearance at the competition, after Jessica Mauboy took out 20th place this year with her song “We Got Love”.